Phillip Telfer is president of Media Talk 101, a nonprofit organization dedicated to teaching media discernment in the light of following Christ. 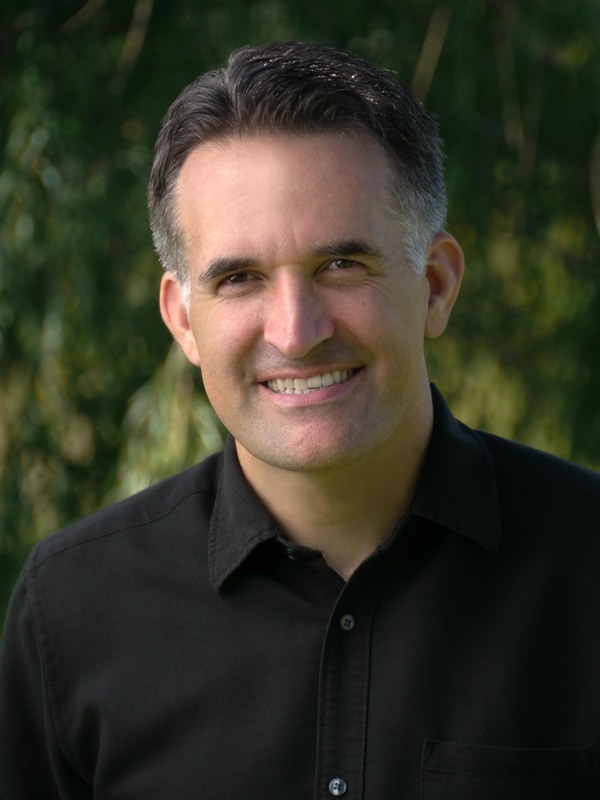 He has been a national speaker since 2003, helping parents and teens understand the importance of making wise entertainment choices through the lens of a biblical worldview. Phillip is author of the book Media Choices: Convictions or Compromise? which was republished in Kenya, Africa for a national youth reading program in 2017. He has written numerous articles for magazines and websites including a regular column about kids and tech for Homeschool Enrichment Magazine. He is an active member of the Hill Country Christian Writers in Bulverde, Texas. He wrote, produced, and co-directed the award-winning documentary Captivated: Finding Freedom in a Media Captive Culture and in 2014 founded the annual Christian Worldview Film Festival and Filmmakers Guild. Phillip loves his day job as teaching pastor of Living Water Fellowship in Bulverde, Texas. He also loves good coffee and ensures a quality cup through his hobby of home coffee roasting. He also takes joy in working with his children in their family wood shop and selling classic wood toys and other woodcrafts each week at their local farmers market. He and his wife, Mary, have been happily married for 26 years and are blessed with four children, one fantastic son-in-law, and their first precious grandchild.